Trusted Transportation Throughout The Hudson Valley! When You Call for Trusted Transportation, Call The Master's Coach, LTD.! Transporting your loved ones with care, dignity, and respect for over 35 years! 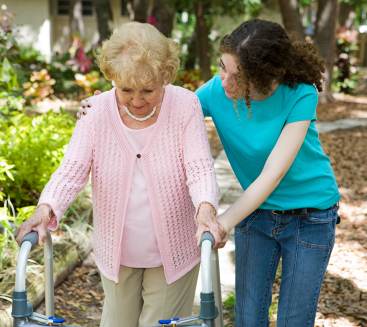 Choosing a reliable medical transportation provider is one of the most important decisions you can make. The Master’s Coach, Ltd. is a Medicaid approved ambulette service with full certification by the Dept of Transportation. 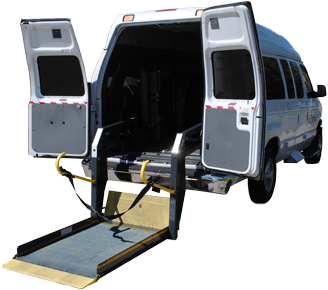 We can provide a total solution for all your medical transportation needs. You can count on us to provide you with superior service and creative solutions! The Master's Coach, LTD is committed to bringing a refreshing change in service through our progressive and dedicated service team.